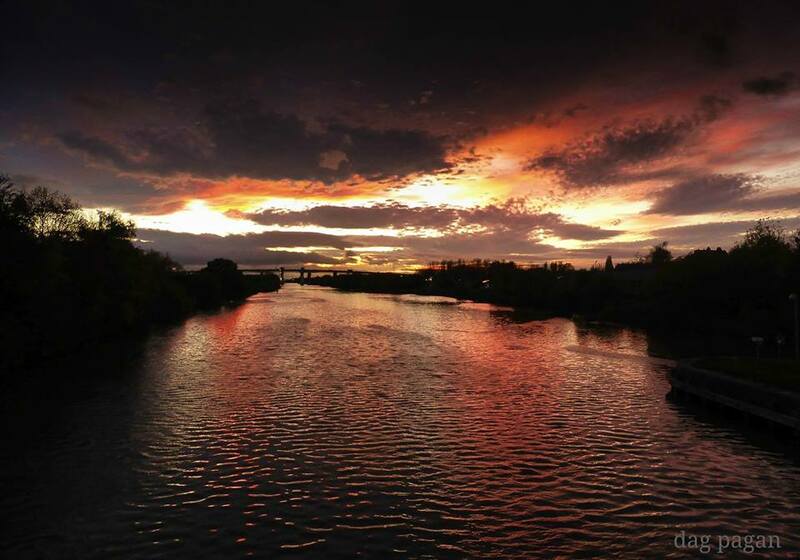 Gorgeous shots of the setting sun over the Manchester Ship Canal are SalfordOnline.com’s pictures of the week. The wide rippling waters are offset by stunning autumn colours in these shots. 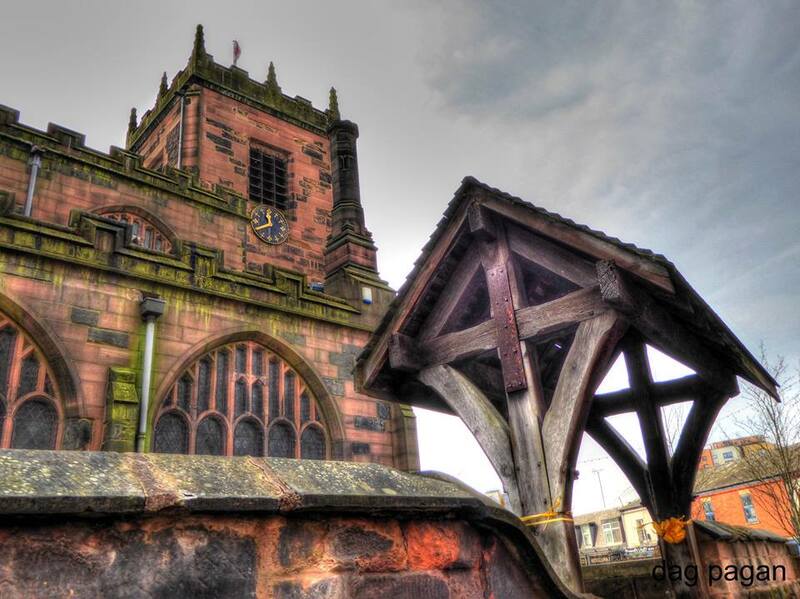 Each was taken by retired former Trafford Park plant operator Dag Pagan, who now takes stunning photos from locations around Eccles and Irlam. He regularly posts sunrise and sunset shots to Eccles and Salford photography groups on Facebook and is now in the process of compiling shots around Eccles for an upcoming exhibition on 12 November at Eccles Town Hall. Bolton-born Dag, who now lives in Eccles, retired this year at the age of 67. His first job was as a coal miner at Agecroft Colliery, before moving to Cargill at Trafford Park where he worked as a process operator for 32 years. Along with his wife Julie Rowan he has two grown-up children and two grandchildren. 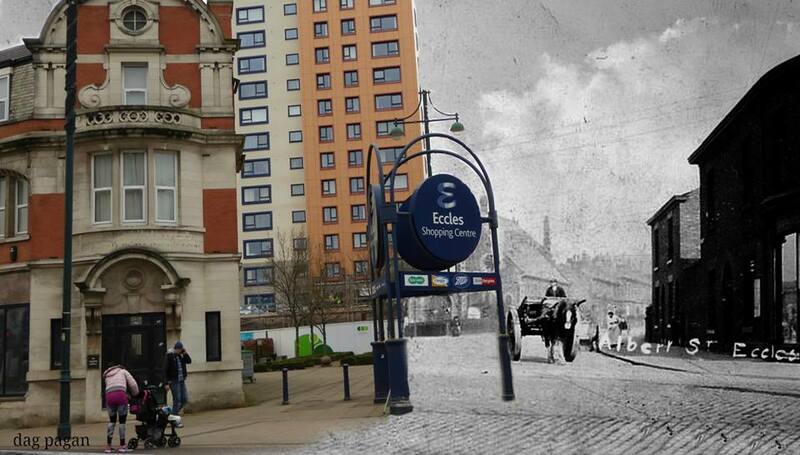 Alongside HDR-style pictues and documentary photography Dag also produces Photoshopped composite pictures showing the development of Eccles over the past 100 years. The 2016 calendar on a run of 150 copies sold out just weeks after printing, with copies posted out to ex-pats in Spain, Canada, Portugal, Australia and California, as well as homes across the UK. You can contact Dag on Facebook for more information.